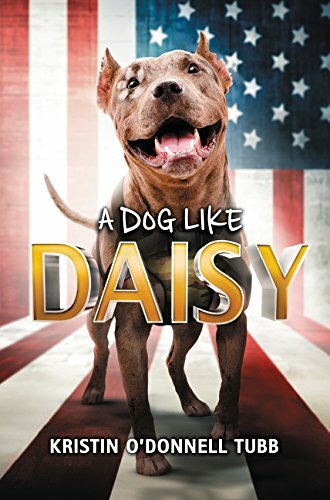 Determined to become the elite protector the colonel needs, Daisy vows to ace the service dog test. She’ll accept the ridiculous leash and learn to sit, heel, shake, even do your business, Daisy when told to. But Daisy must first learn how to face her own fears from the past or risk losing the family she’s so desperate to guard—again.